How do I cancel or make changes to my subscriptions? 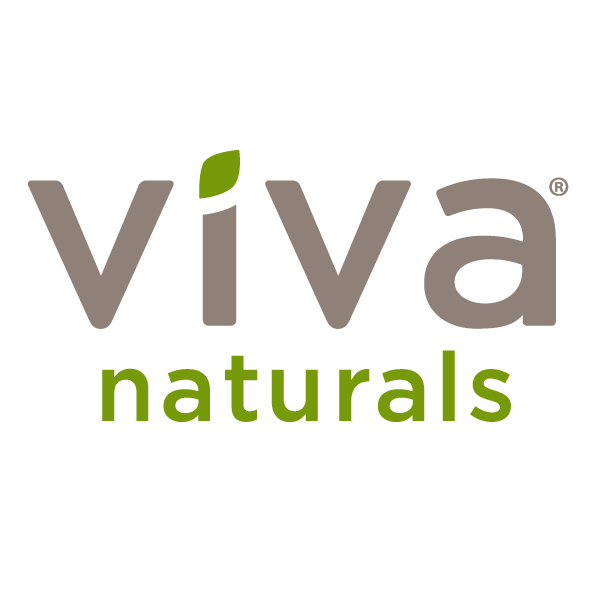 – Viva Naturals Inc.
You can manage your Subscribe and Save preferences directly from your account. From the main Viva Naturals website (click top left Viva logo to navigate back) click on “Account” menu on the top right-hand corner, click “My Account.” On the left panel under “Orders,” click “My Subscriptions,” where you will see all your subscriptions (both active and canceled). Find the subscription you would like to edit and click “Manage Subscription.” A small window will open up where you can choose to cancel the subscription or make changes. Don’t have an account with us? Just contact our Customer Care Team and they’ll be happy to help you out.